Mark your calendars for our NEW event Berners in the Park! 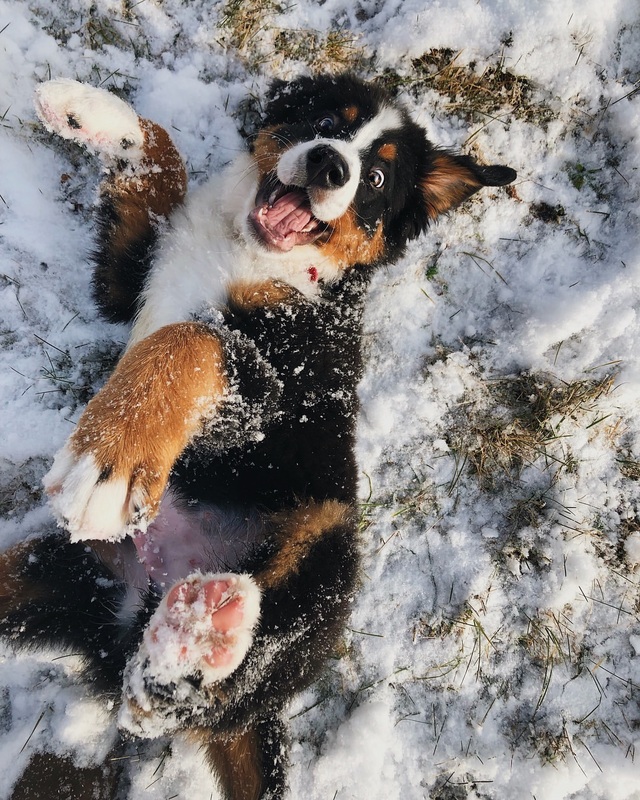 The friendly pooches of the Bernese Mountain Dog Club of the Greater Twin Cities are joining us at Kellogg Mall Park from 5-7pm on February 1st. You’ll be able to watch these snow-loving animals embrace what Winter Carnival is all about – enjoying St. Paul’s great outdoors all year round! For more information on this breed and the Bernese Mountain Dog Club of the Greater Twin Cities click here.